Pin a Go Go is Coming! 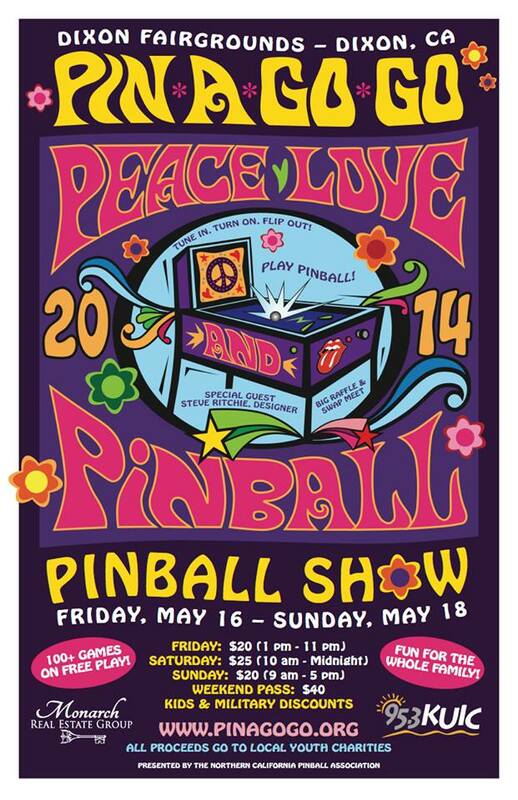 Pin a Go Go, California’s longest running pinball show, is just two months away! 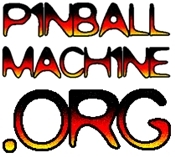 Pin a Go Go is laid back, fun and tons of pinball! It’s about an hour drive from the Bay. Check it out their site!